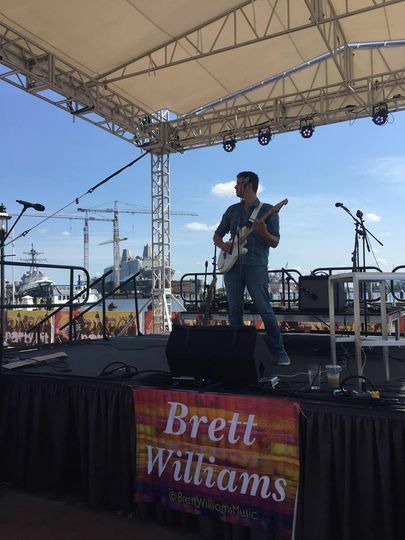 Brett Williams Music is a wedding singer located in Virginia Beach, Virginia. 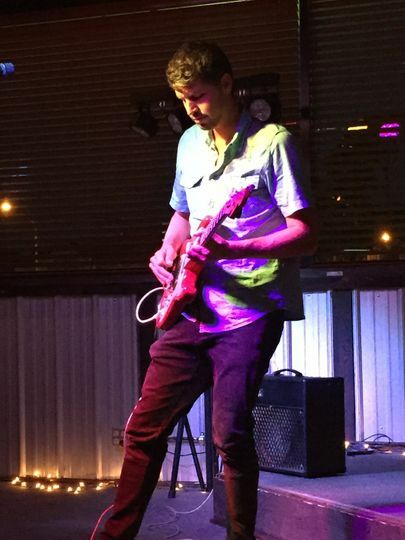 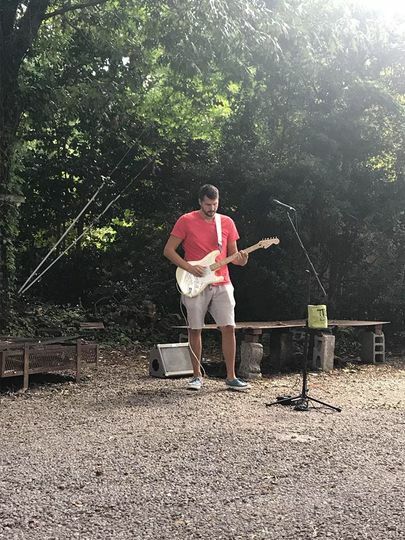 Brett Williams is a self taught guitarist and songwriter who has been cultivating his craft in a variety of genres beginning at an early age. 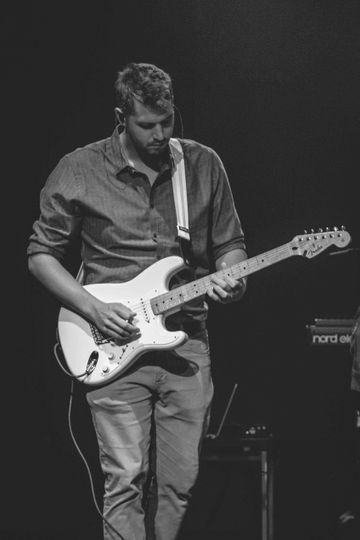 With two of his own released albums, this artist has had the opportunity to perform in front of many crowds all across the north east. 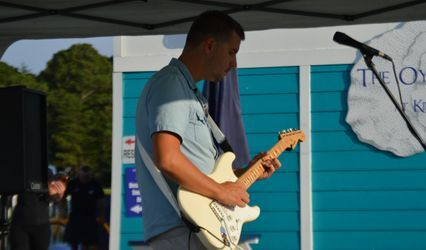 Brett Williams Music will bring a unique and authentic feel to your special event. 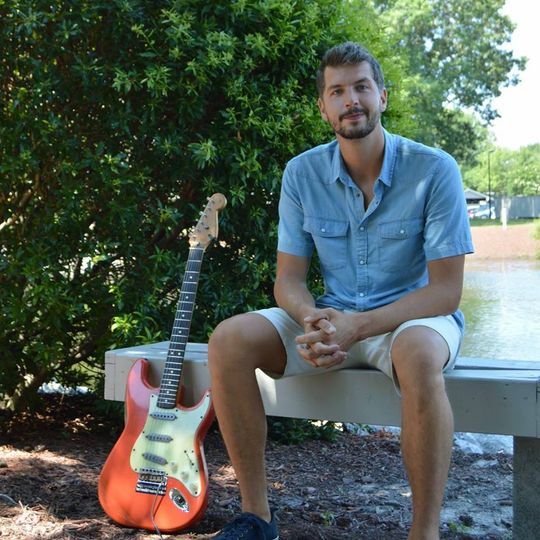 Brett Williams Music is passionate about performing and spreading love of music. 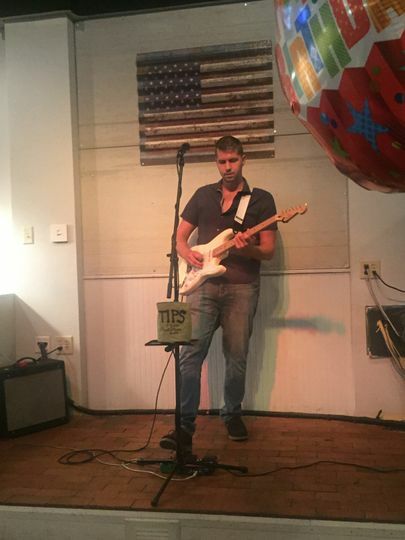 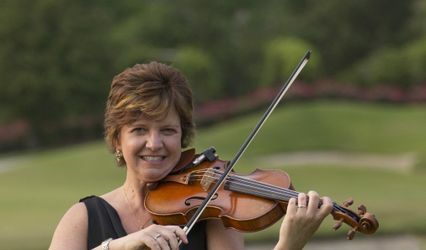 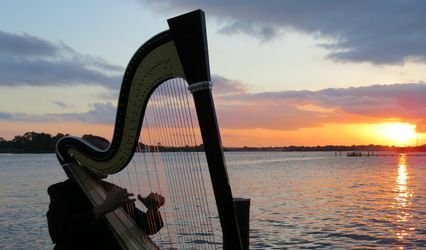 Brett can perform a variety of styles and genres which can be catered specifically to your event. 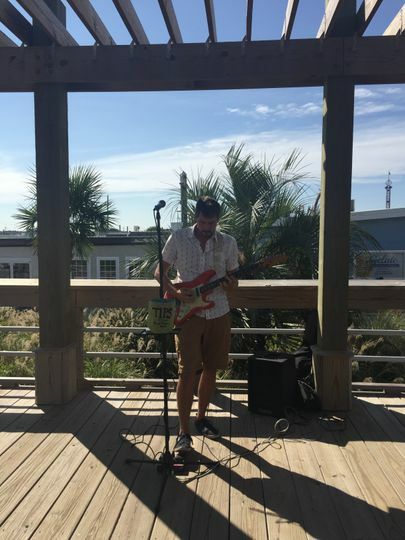 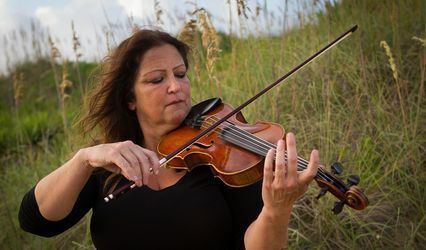 He has brought what he learned from his experience touring in New York City down to his home of Virginia Beach to connect people through music and joy.